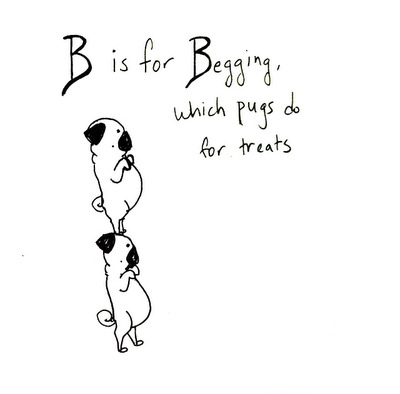 B is for Begging, which pugs do for treats. This B is a bit of a stretch. 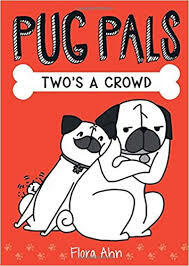 Maybe I should have made their bellies bigger. 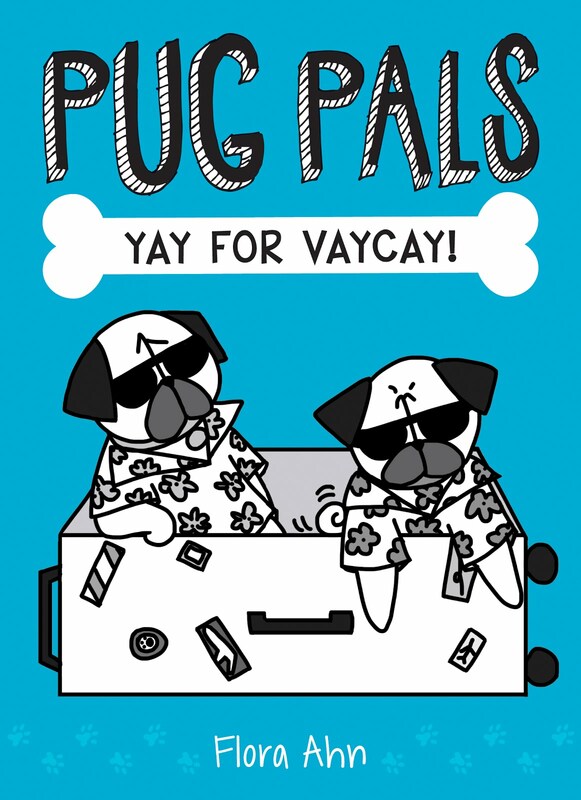 Or done it with four pugs. But I like them in this pose because this is exactly how my pug begs for treats!